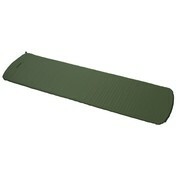 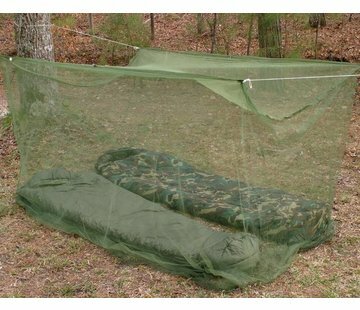 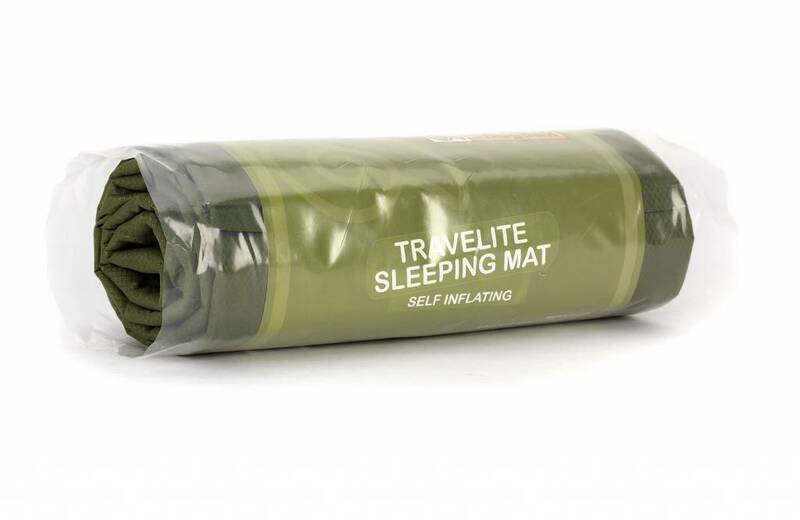 Travelite self inflating sleeping mat (Olive). 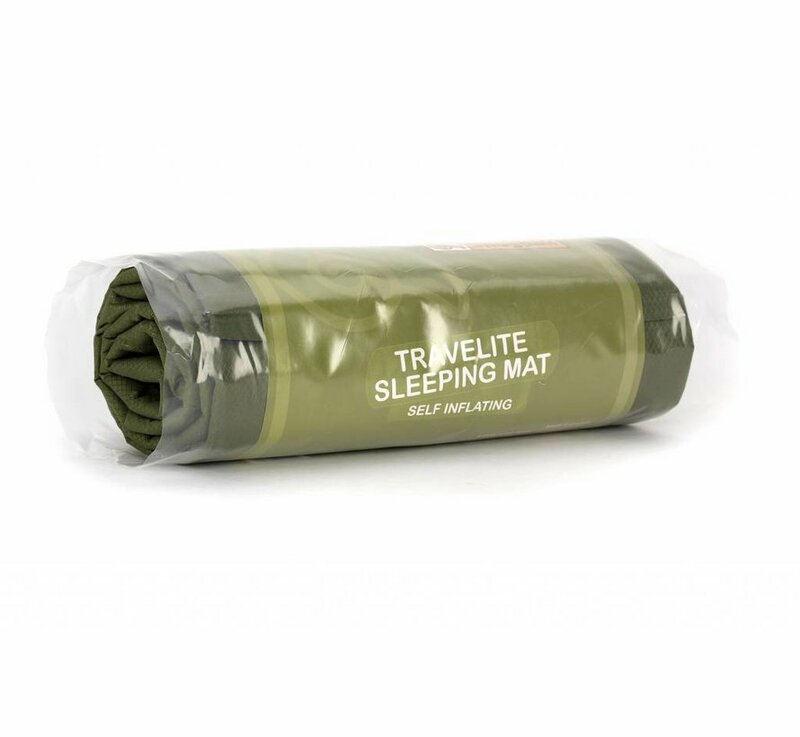 A sleeping mat is designed to provide extra comfort so you wake feeling well-rested and refreshed for the next day’s exploring. Our self-inflating, non-slip sleeping mat is designed to do just that, while keeping the weight of your kit down to a manageable level.